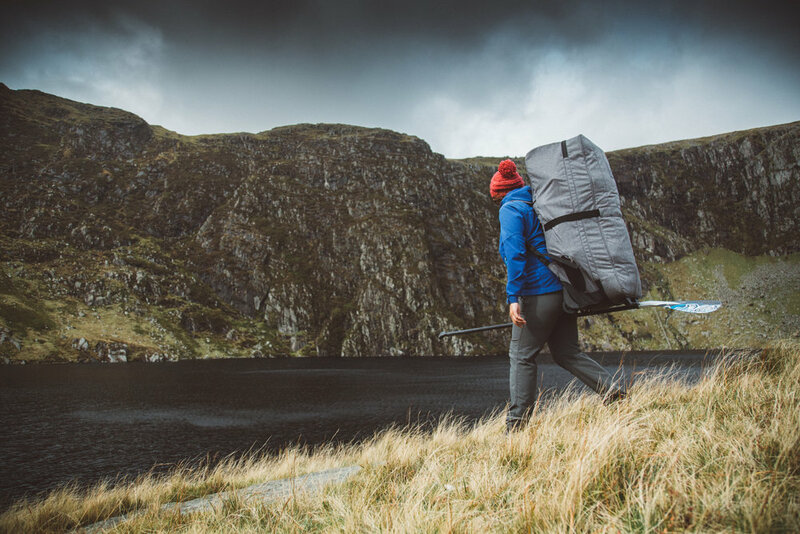 Adventure is all about getting into the wilderness, enjoying time out from work and being at peace in the outdoors. It’s about being invigorated by nature; about an experience using all of your senses. And most of all, it’s about having fun. The course looks at the equipment, food, planning, sanitation, weather, touring scenarios and an option for night SUP and camp craft. You will gain a variety of expedition skills from this excitingcourse to help prepare you for your own SUP touring adventures. 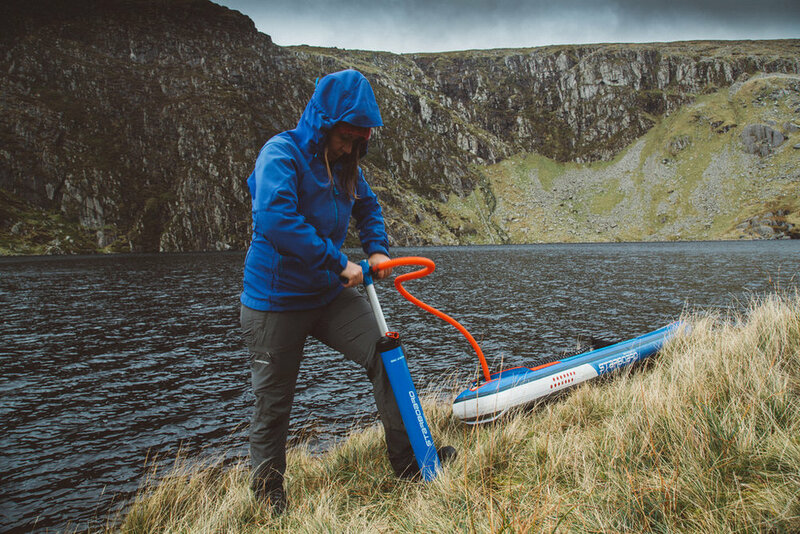 Learn from Sian an International Mountain Leader and SUP Expedition Guide who has a wealth of experience with SUP touring and expeditions. If you require kit to hire for the 2 day mini SUP expedition, please get in touch with us and we will be happy to help. 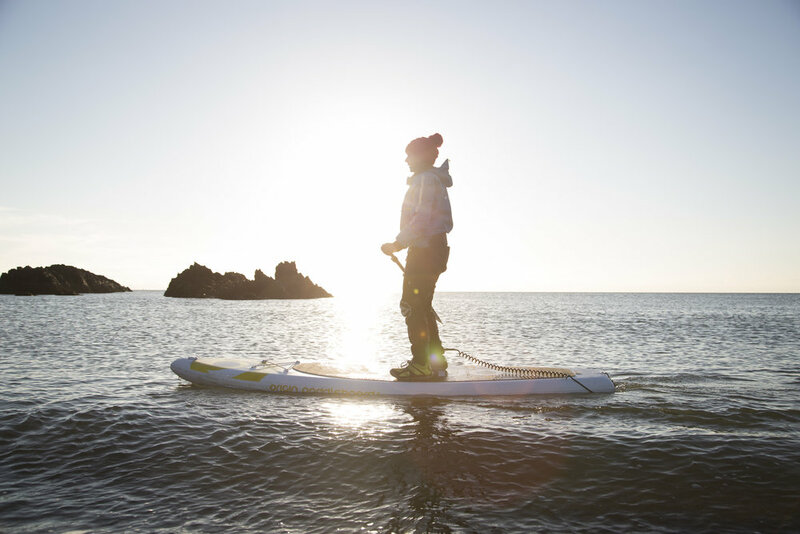 We try to run our SUP experiences either on Anglesey or Snowdonia. It is all about your safety and having a good time. So we find a venue suitable for you. We will contact you the day before to confirm location once we have a better understanding of the weather.